When President Trump said the March deadline wasn’t a ‘magical date’, it gave the impression he is flexible when it comes to negotiations. 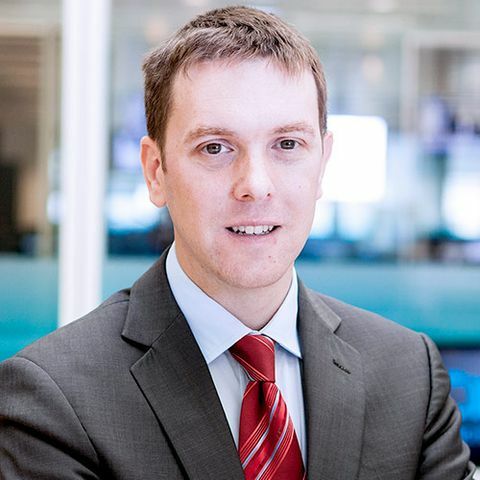 The absence of negative news has encouraged buying, and the DAX and CAC 40 have notched up a fresh three month and a four month high respectively. Lloyds shares are higher today after the company posted a strong set of full-year results. Net profit jumped by 24% and net income ticked up by 2%. The bank revealed a share buyback scheme of £1.75 billion, and that was a big increase on the £1 billion scheme last year. The dividend was increased by 5%. The net interest margin edged up by seven basis points to 2.93%, and that is impressive when you consider the underwhelming state of the lending market. Loan impairments rose, but that is partially because of the MBMA takeover. The bank’s capital position is robust, and the outlook is upbeat. Sainsbury’s proposed merger with Asda suffered a blow today after the regulator, the Competition and Markets Authority (CMA) expressed concerns about the potential deal. The CMA warned the deal would damage competition for small firms, and might lead to higher prices, and reduce the quality of the products. The report gives off the impression the merger might not take place, but it might be a tactic by the CMA to prompt asset disposals or a change of business practice for the supermarkets. Mike Coupe, the CEO of Sainsbury’s described the CMA assessment as ‘fundamentally flawed’, but ultimately the regulator has the final say. Glencore confirmed that full-year earnings increased by 8.4% to $15.77 billion, but undershot the consensus estimate of $16.4 billion. The group will undergo a $2 billion share buyback scheme this year, like it did last year. The dividend will remain flat in 2019. The company’s debt level jumped by 44%, and it is strange that the group feels the need to return funds to shareholders while net debt is soaring. The industrial side of the business, which includes mining, is performing well, while the trading division saw a drop in profit. Intu Properties shares are in the red after the company didn’t pay a final dividend. The property company plans to sell off assets in a bid to lower its debt. The debt to asset ratio is now over 53%, and the group is aiming to get it under 50%. High street retailers are suffering at the hands of online retailers, and Intu are paying the price too. The outlook for the company is negative, and the lack of dividend is likely to accelerate the bearish sentiment. The Dow Jones and the S&P 500 are slightly higher today as traders await the Fed update at 7pm (UK time). The US central bank will release the minutes from the January meeting where interest rates were kept on hold. The central bank has softened its language since the back end of last year, and traders got the impression the balance sheet run off wasn’t going to be on autopilot. Tonight’s update should provide additional insight into what the Fed are thinking, and traders are already expecting less hawkish language. CVS Health shares fell today after the firm revealed mixed fourth-quarter results. Adjusted EPS was $2.14, which topped the $2.05 forecast, while revenue was $54.42, and the consensus estimate was $54.58. The full-year 2019 EPS forecast is between $6.68 and $6.88, which undershot the $7.41 that analysts expected. GBP/USD is weaker this afternoon after three Conservative MPs have quit the party and joined the new independent group. The spits in both Labour and Conservative parties this week has shaken British politics, and that fear factor is playing out in the currency markets. EUR/USD is largely unchanged on the day. The single currency saw low volatility today as there was no major news to stimulate activity. German PPI on a monthly basis in January grew by 0.4%, which was a big surprise from the -0.2% decline that economists were expecting. It was also a big improvement on the 0.4% decline in December. Gold has reached its highest level since April 2018 as the metal’s bullish run continues. The commodity has enjoyed a positive move since mid-November and should it continue, it might retest the $1,365 area. 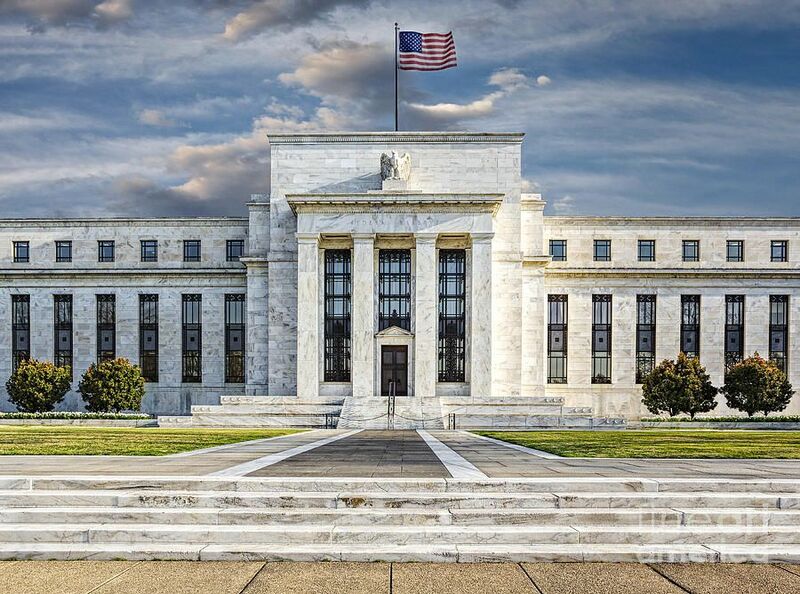 The Fed minutes will be in focus this evening, and if the central bank gives the impression that rates will remain on hold for the next few months, it might nudge gold higher. Oil is subdued today as the Energy Information Administration (EIA) has predicted that shale output will reach a record of 8.4 million barrels per day next month. The energy market has been strong lately due to planned production cuts from Saudi Arabia, and the optimism surrounding the US-China trade talks, but the EIA update is hanging over the market.